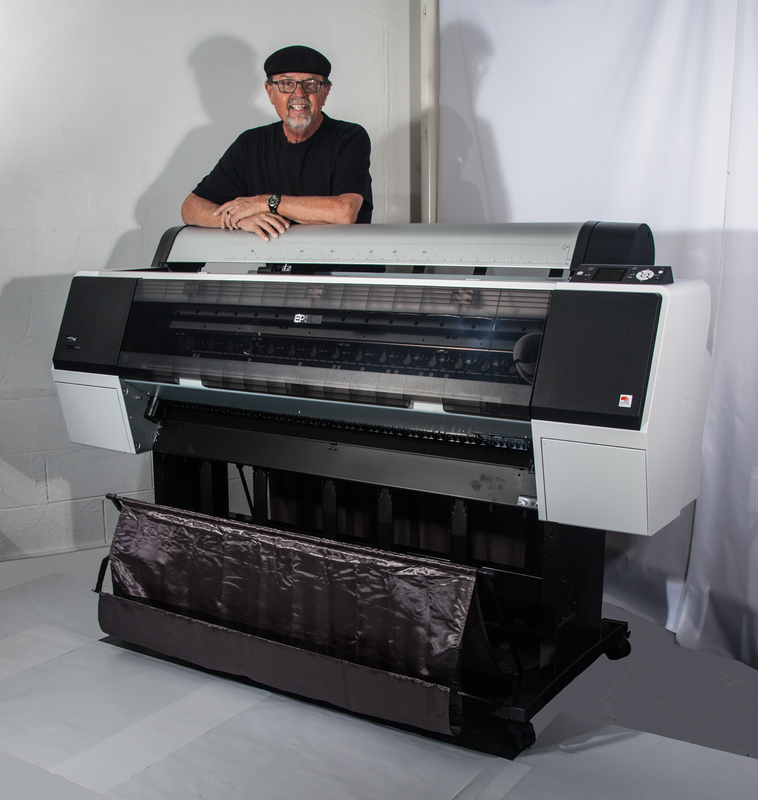 Epson Stylus Pro 7900 prints up to 24″ wide on sheets and roll paper and canvas. Epson Stylus Pro 9900 prints up to 44″ wide on sheets and roll paper and canvas. Monitors are frequently calibrated to assure that we are seeing your colors as accurately as possible. We use updated printer and paper profiles. If you are not pleased with the quality of our prints, you don’t pay.